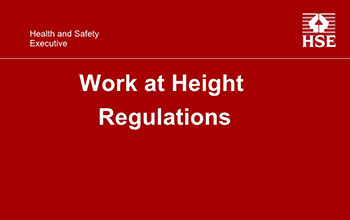 For everyone involved in the planning, supervision or management of work at height. 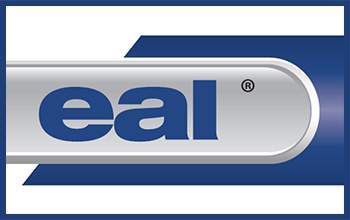 Course aim is to give you hands-on experience and practical skills through training and group exercises. Towers for Users. The '3 T' method of mobile scaffold tower erecting and dismantling is industry recognised and widely accepted as the safest way and is HSE approved. Include (AGR) advance guard rail system training. In-depth knowledge of harness inspection training for people who wish to become a nominated harness inspector. 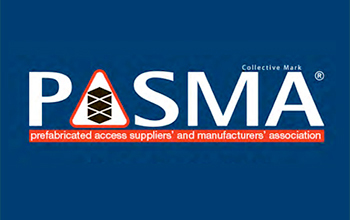 Complies with PPE Regulations inspection criteria. Qualification valid 5 years. 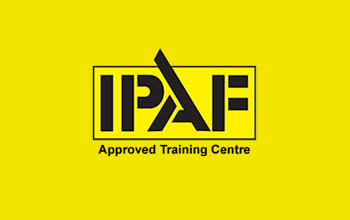 This combined 2625 course is designed for anyone who is required to conduct both Initial and Periodic Inspection & Testing of Electrical Installations. 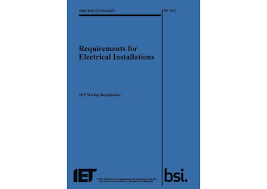 For trained Electricians and Electrical Technicians involved in the design and/or installation of electrical systems and who are required to understand how the regulations affect their work up to BS7671:2018.